Our growth hacking services on Search Engine Optimization, Search Engine Marketing and Social Media Marketing, content marketing leverage digital growth campaigns to achieve better ROIs. CitrusBits is a growth hacking and digital product marketing company that helps corporates and well-established companies to achieve rapid and sustainable growth. Our proven growth increasing methodologies will let you increase conversions and maximize the ROI and revenue at the bottom of your funnel. With our growth hacking services, you can boost your most promising customer acquisition channels and drive rapid growth to your digital products and services. Being a leading growth hacking company in Los Angeles and San Francisco we understand the importance of user acquisition for large enterprises. We let our corporate clients have a continuous flow with prospects that result in increasing traffic and generating leads. We assist our clients in optimizing marketing campaigns, making their existing platform a lead generation platform and discovering new customer acquisition channels. With our advanced tracing services, enterprises can achieve optimum product fit and get the proof and tangible early traction they need for their products. Our traction services enable you to plan business strategies and investments. We build a predictable growth model for you so that you can get access to right marketing channels for scaling your business by testing multiple paid and non-paid channels. At CitrusBits, we believe that Search Engine Optimization and Search Engine Marketing should work for our clients as early as possible. We implement SEO and SEM growth hacks to boosts products and services of our clients. We make a proper digital strategy for this complicated area as it takes time and dedication and we are expert in managing both. We specialize in both areas. At CitrusBits, we believe on using agile working methodologies because these save time and cost. Our data let experiments quickly identify sources of growth for your business. Our digital strategists and growth hackers figure out what works fast. This is done through a rigorous process of feedback, intensive agile marketing, building and testing a set of hypotheses. 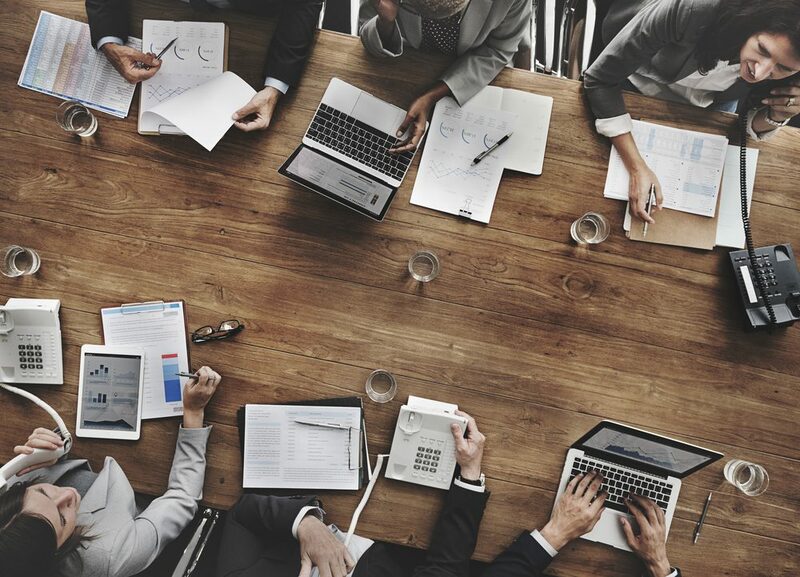 We work with innovation managers, sales directors, and CEOs. We are well experienced in designing marketing automation workflows for your company. We will help you strategically improve your customer buying journey, making overall customer experience truly delightful. Our digital marketing automation services will let you significantly save your time, lower your operational expenses, differentiate your company from your competitors and get best ROI. Our marketing integration services include customization for lead scoring and lead segmentation. Our growth hacking experts help businesses get targeted leads and sales from Google, Facebook, Twitter, and various other channels. Our focus is lead and revenue generation. We specialize in creating cross-platform campaigns for enterprises. Our PPC team uses the latest and best search engine marketing practices and technologies to drive brand strength and give our clients the control they need over their marketing campaigns. We put the analytics, processes, tools & frameworks in place to deliver an effective growth strategy. Quicksilver approaches CitrusBits for a solution to process orders and manages inventory system. 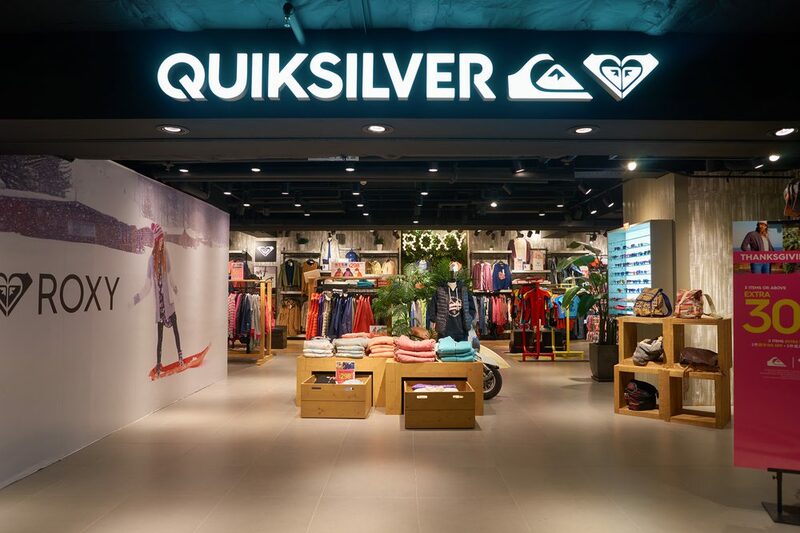 Quicksilver needs to improve customer lifetime value. It wants to deliver a powerful user experience to drive long-terms retention and loyalty. Until now, Quicksilver has processed approximately $1 billion revenue through our application. Thousands of their customers and hundreds of store managers are using this to optimize shopping and operations. 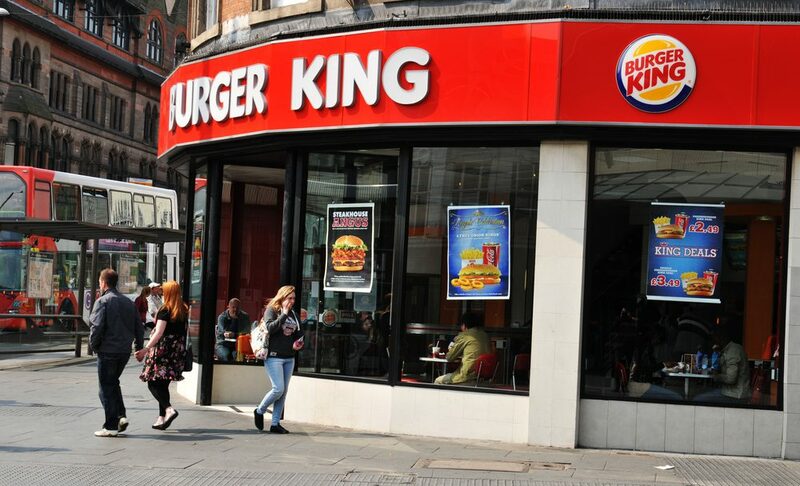 CitrusBits collaborate with Burger King to expand their food empire. Its customers were not satisfied with their mobile-based services because of the previous iteration of their app. We pointed out the loopholes and found it is not having proper multilingual and multinational capabilities. We fixed issues like data synchronization, GPS, online order booking and embedded other advanced techniques and the result is a progressing company. We analyzed hundreds of the fastest growing companies and developed a model based on our findings. We work closely with startup and corporate teams to co-develop their growth strategies. This includes auditing existing growth performance and conceptualizing experiments to run along the lean marketing funnel to identify company-specific growth drivers that can then be scaled further achieve real long-term growth. CitrusBits is your award-winning premier growth hacking agency. We help you grow your business.